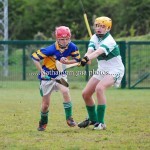 Moorefield have amalgamated with Ellistown and Sarsfields for the Under 14 league. 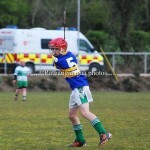 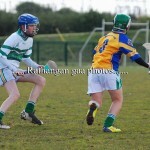 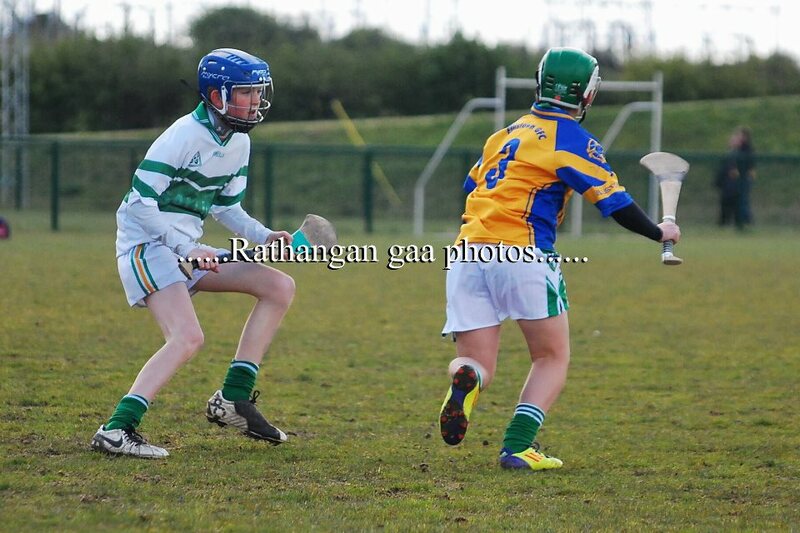 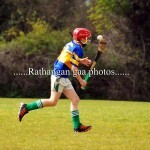 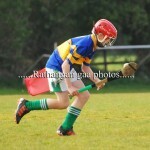 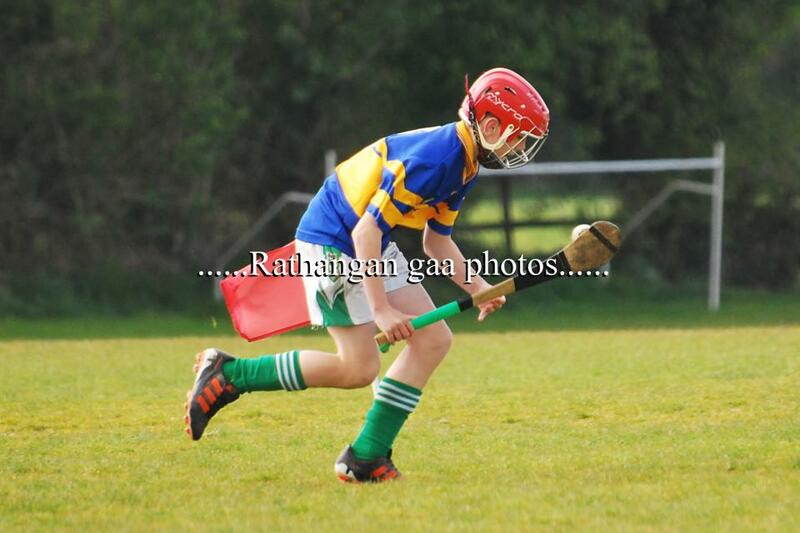 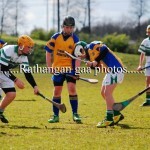 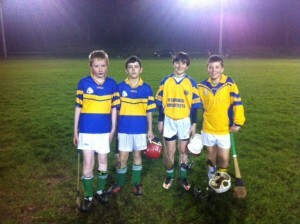 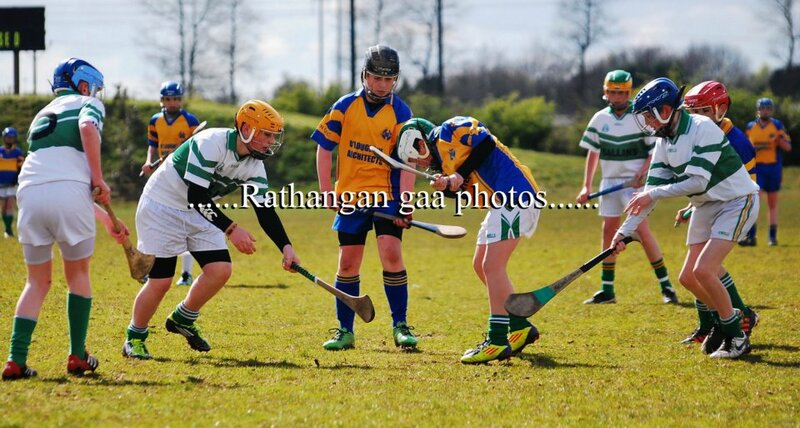 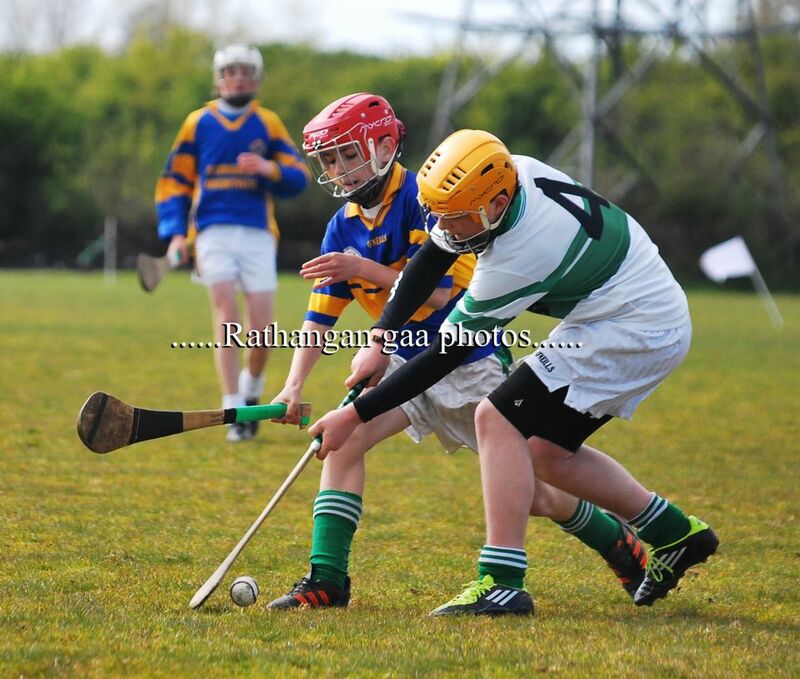 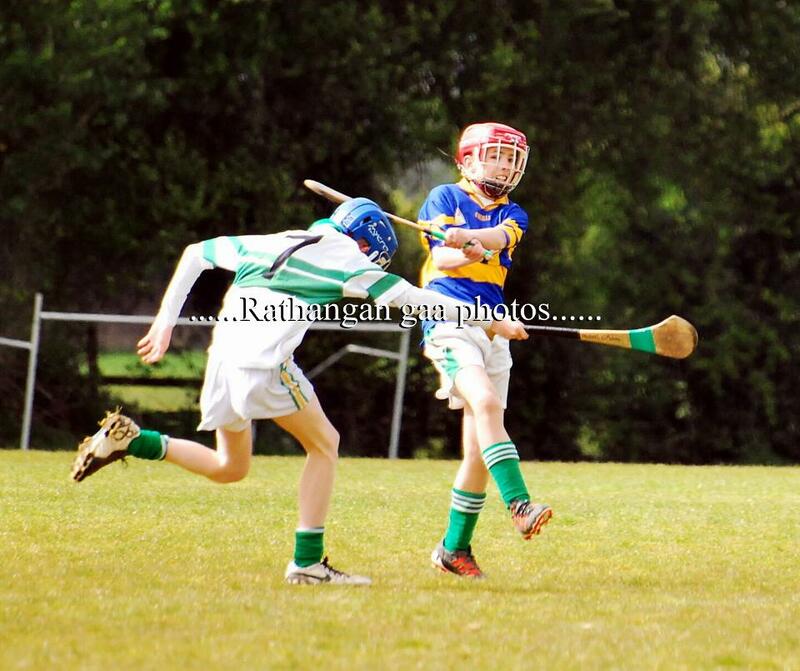 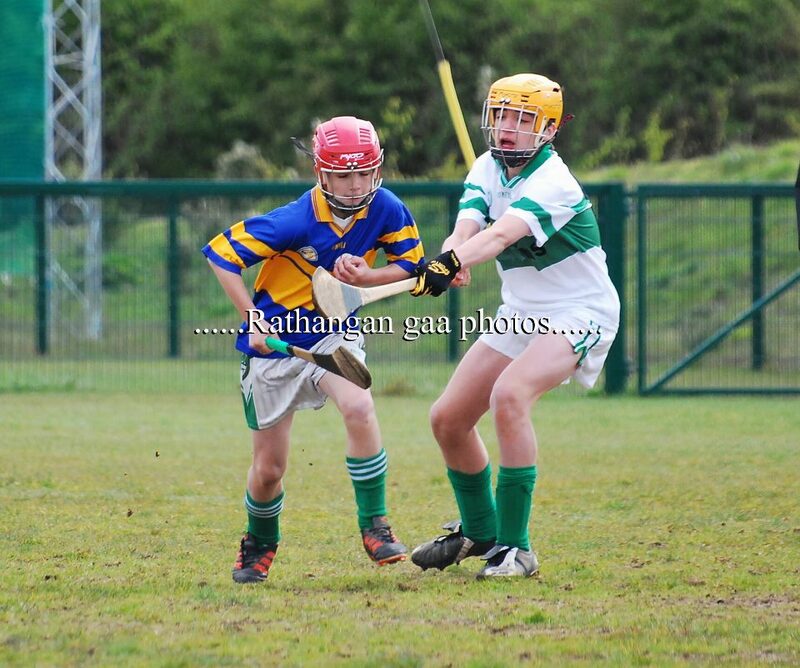 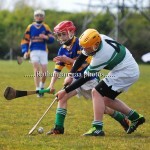 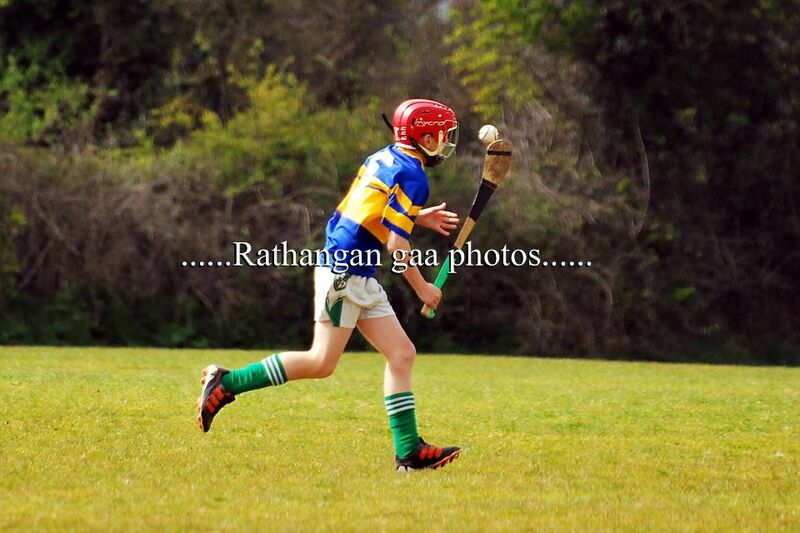 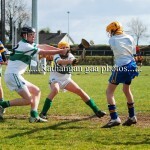 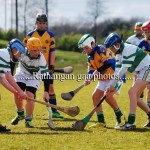 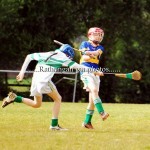 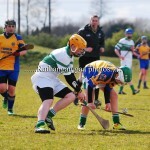 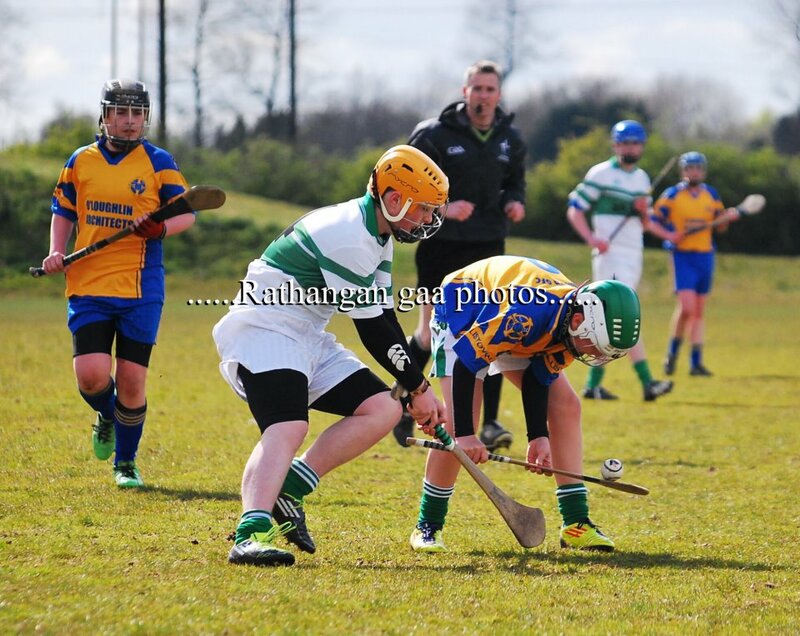 They started their Féile campaign with a draw against Athy. 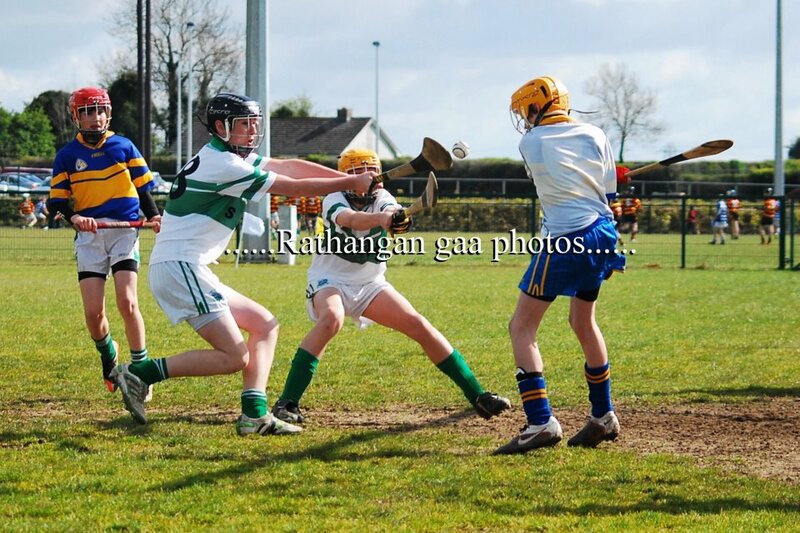 Well done to Moorefield’s Eoghan Conaty, Tommy Walsh, Tom Harrington and Brendan Kelly. 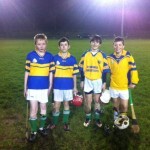 Under 14 Training is back! 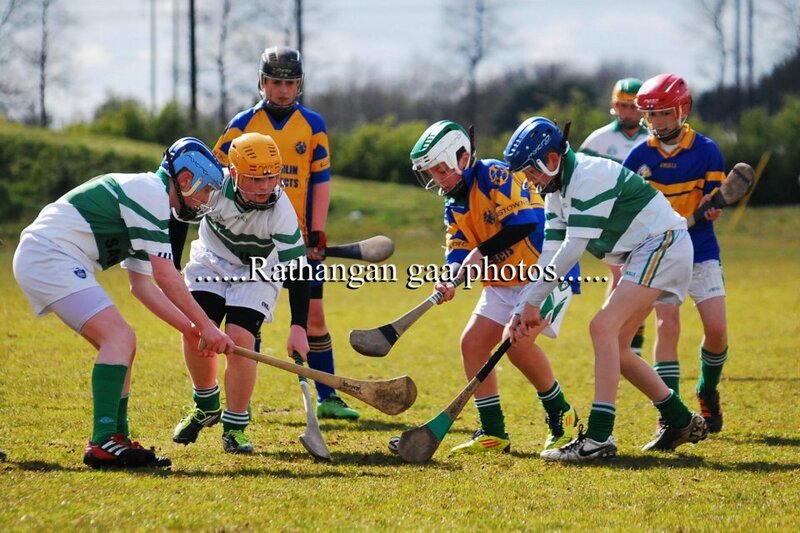 Meeting at Scoil Mhuire at 6.30pm on Monday 20th February.